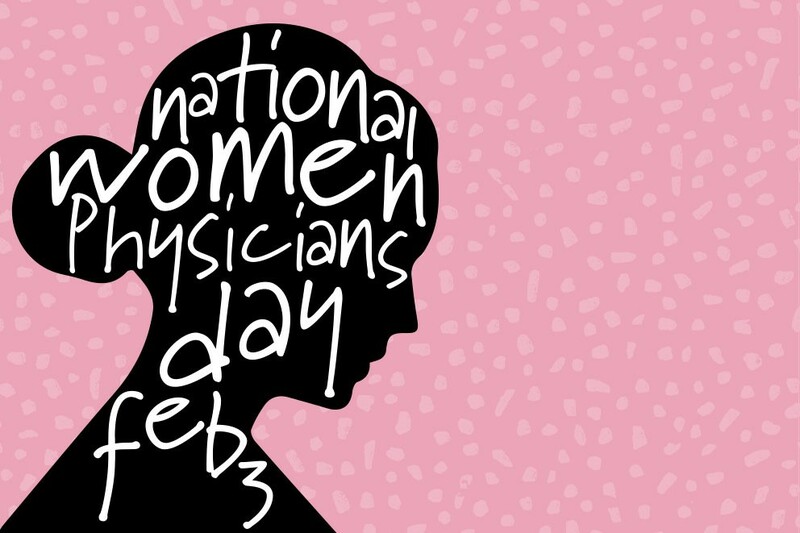 National Women Physicians Day: celebrate today and pave the way for tomorrow! At a time in American history when women were not allowed to vote, were discouraged from entering the workforce, and—in many states—were barred from owning and controlling their land, Elizabeth Blackwell was applying to medical schools. In 1847, she was accepted by one school, Geneva Medical College, on the condition that none of the class’ 150 male students objected. Seeing her enrollment as a novelty, the students unanimously agreed to her enrollment. Two years (and plenty of challenges) later, she became the first woman to receive a medical degree in America. On February 3rd, Rocky Vista University will celebrate National Women Physicians Day. This is a time to reflect on the courage and dedication of Ms. Blackwell. However, while she opened the door to future female physicians, this day also honors the women who have since paved the way for today’s students through their perseverance in the face of discrimination. Because of these pioneers, the rate of female medical students and residents is at an all-time high with 47% and 46% respectively, according to the Association of American Medical Colleges (AAMC). This is twice the amount of female students that entered the field in the year 2000! For RVU’s part, we continuously strive for equal representation; currently, we have a class average of 43% female students enrolled in the school since it first opened. The osteopathic community has traditionally been more accepting of women: Jeanette “Nettie” Bolles was among the first female DOs in the country and served as an anatomy lecturer, editor of the Journal of Osteopathy, the first vice-president of the American Osteopathic Association, and co-founder of the Osteopathic Women’s National Association. Another inspirational figure is Barbara Ross-Lee, DO, who became the first African-American woman to be appointed a medical school dean in 1993. We at RVU sincerely appreciate and respect every single female physician, and up and coming female physician, in our RVU family. Please enjoy this special day of recognition as you certainly deserve it!